It's A Dan's World: CAPTAIN MARVEL SIGNING UP FOR WAR IN AVENGERS MOVIE? 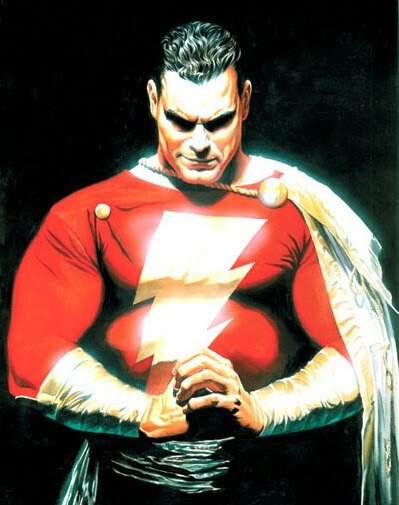 CAPTAIN MARVEL SIGNING UP FOR WAR IN AVENGERS MOVIE? It's the blockbuster that will unite the Marvel Studios movie-verse, but before Iron Man, Captain America and Thor can shake hands and deal a blow to evil as The Avengers, fans are racing to put together the plot that sees the trinity assemble in the first place. 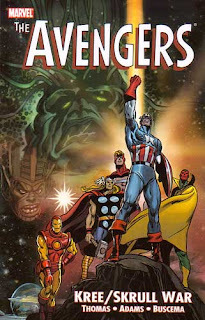 One rumour that's got chins wagging this week, from ComicBookMovie.com; The Avengers will leap-frog eight years of four-colour continuity and kick off with an adaptation of the classic Kree-Skull War epic from Avengers vol.1 #89-97. 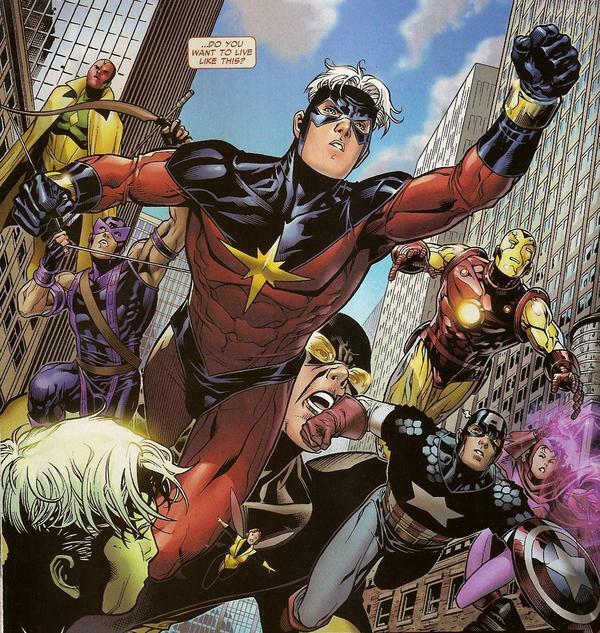 Allegedly uniting on-screen in order to confront a brainwashed, rampaging Hulk, the Avengers will then find themselves sandwiched between the noble Kree and the shape-shifting Skrull, in the film's following chapter. Yip, if the rumours are true, then Marvel Studios is already plotting Avengers 2.